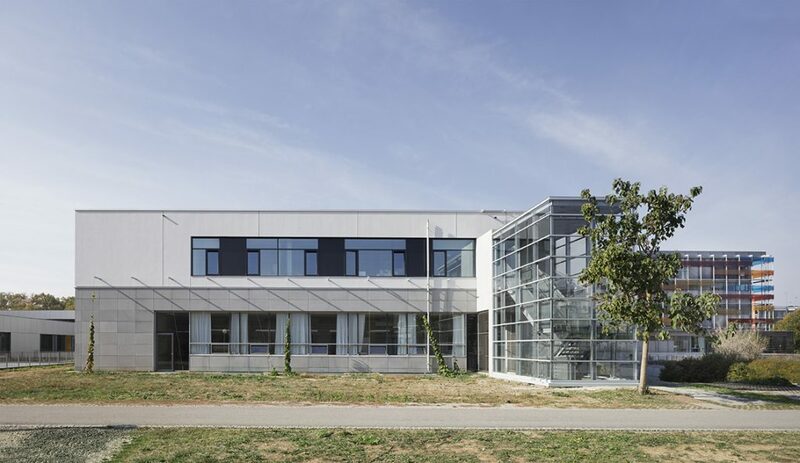 One of the first pediatric clinics designed by Nickl & Partner, the Centre of Pediatric and Adolescent Medicine, Angelika Lautenschläger Clinic of Heidelberg University Hospital, was completed in January 2008. 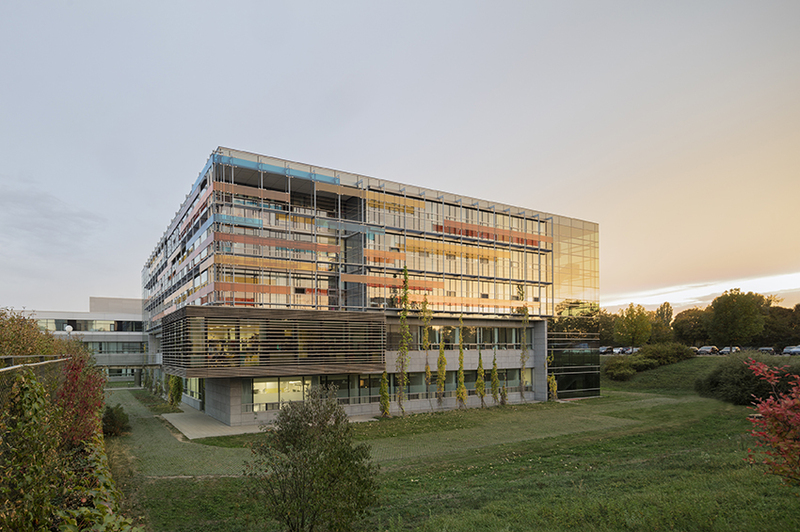 When the 130-bed hospital had to be extended in connection with a reorganisation of its functions, we were once again commissioned by the State of Baden-Württemberg. We implemented and realised the extension by adding another storey to the functional building of the centre. The new rooms will house a nursing ward with 42 beds. The size and dimensions of the new rooms are similar to those of the existing nursing wards. In order to preserve the centre’s harmonious overall picture, the façade design of the added storey is more subdued than the bright yellow, blue and orange shades of the main building. A long continuous strip of windows emphasises the horizontal structure of the building and corresponds to the façade of the existing building below.